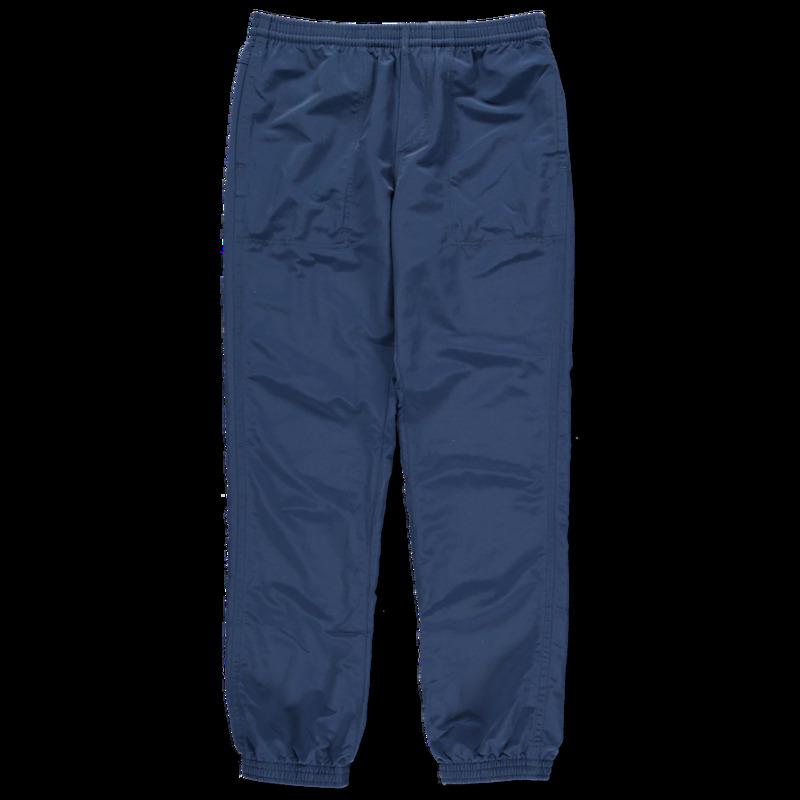 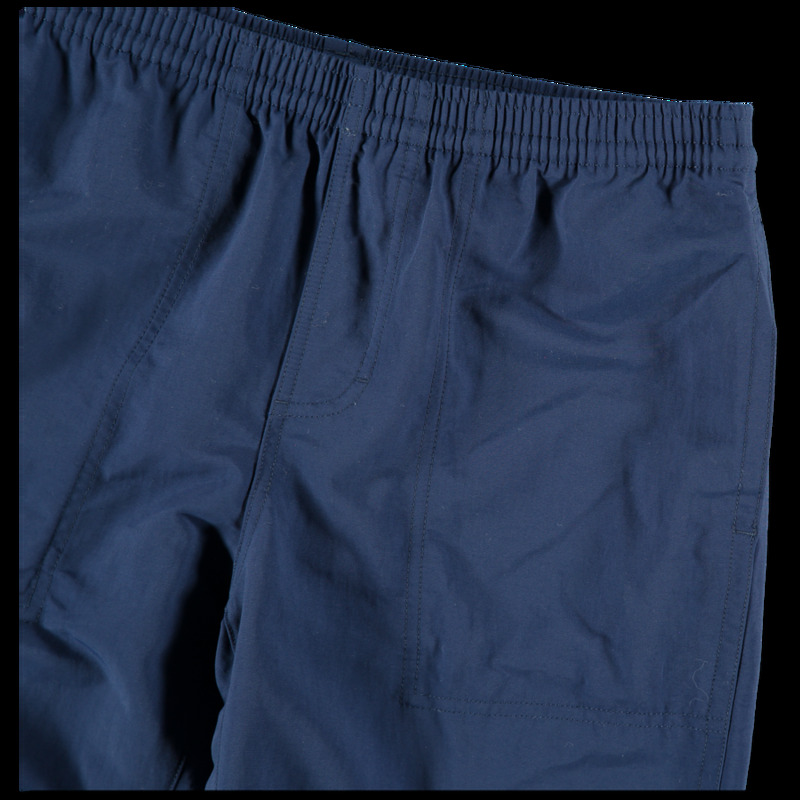 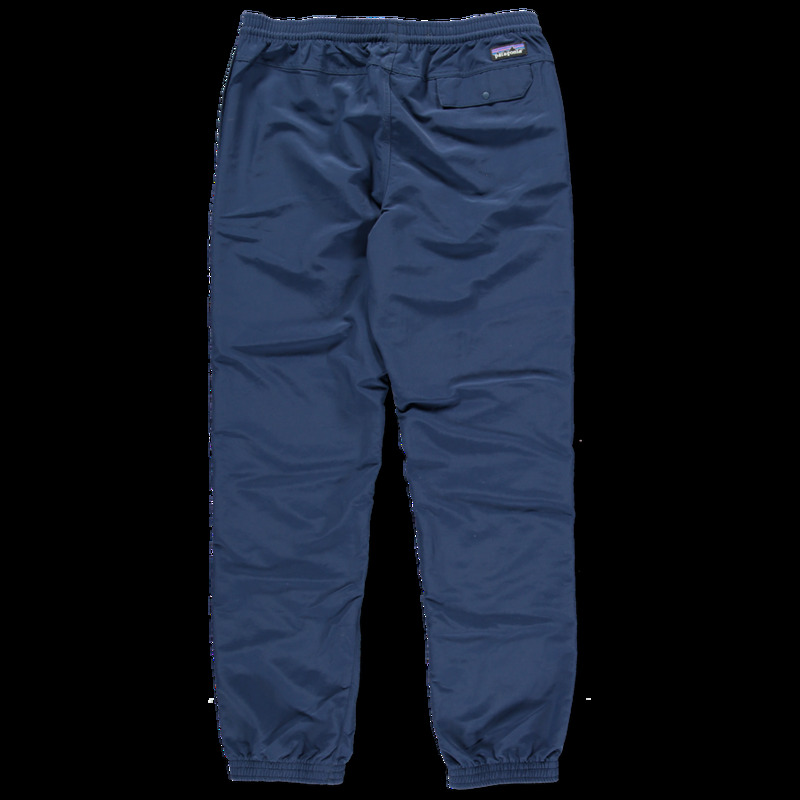 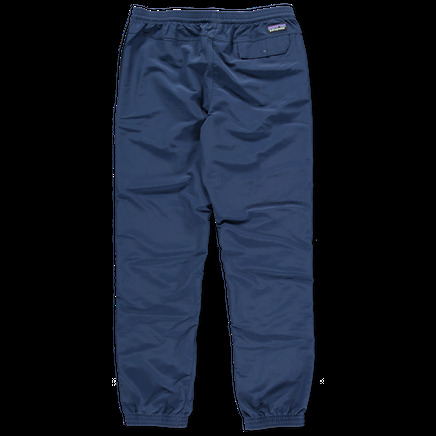 Regular fit track pant in a recycled 100% nylon fabric that is weather resistant, sun-protective and quick drying. 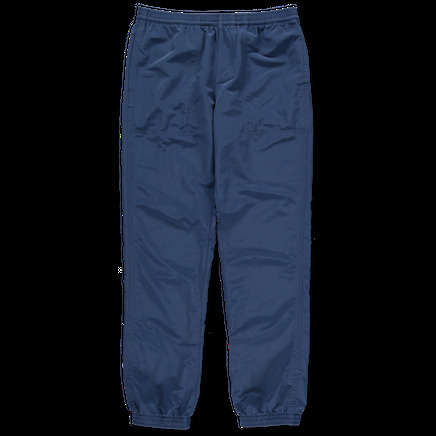 Regular straight fit with a tapered elasticated leg opening. 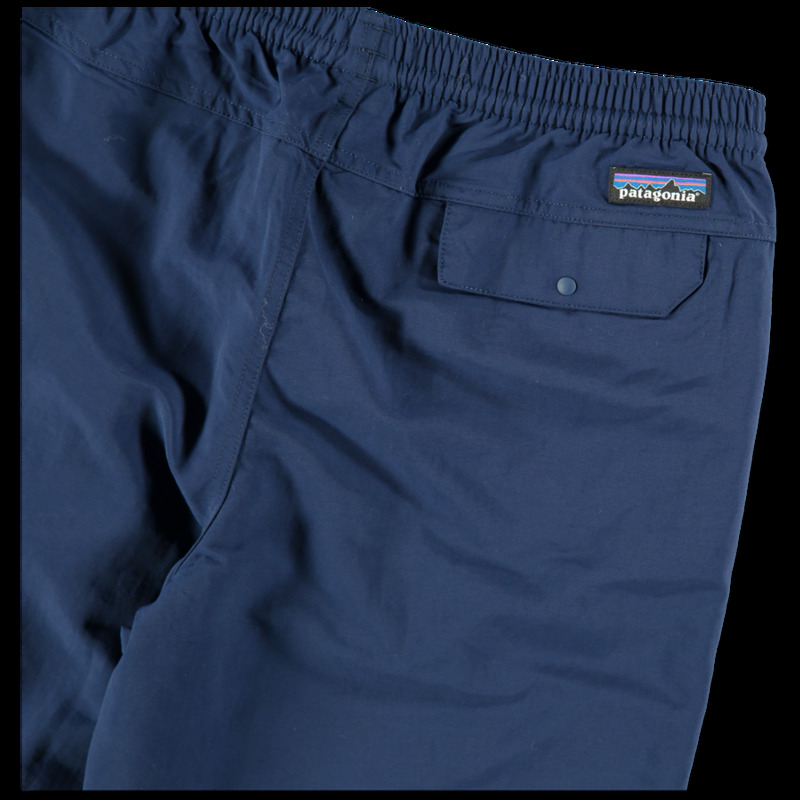 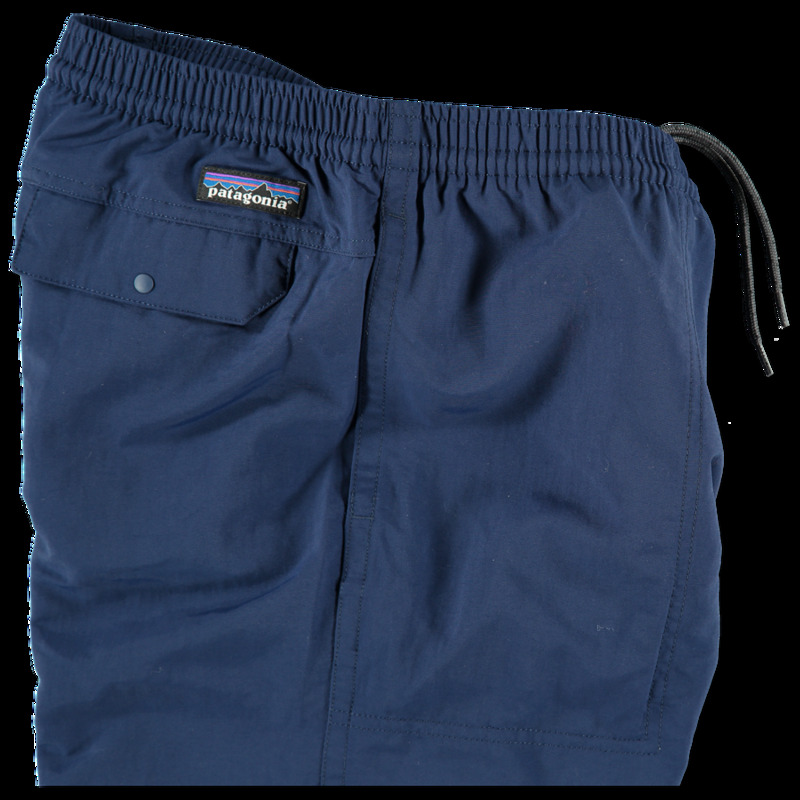 Side seam pockets, drawstring waist and single rear snap pocket with woven p6 logo.